The rally was held at the Olusegun Obasanjo Presidential Library in Abeokuta, Ogun State capital. According to the former president, he came to the event “to say hello”. When he was given the chance to talk, Obasanjo wished the party and Adebutu success in the aspiration. 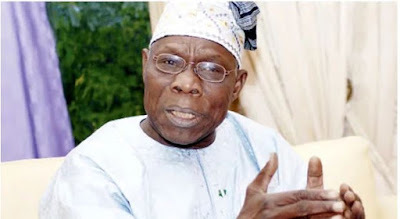 Obasanjo, who served under PDP during his two terms as president, has since left the opposition party. He tore his membership card shortly before the 2015 elections.